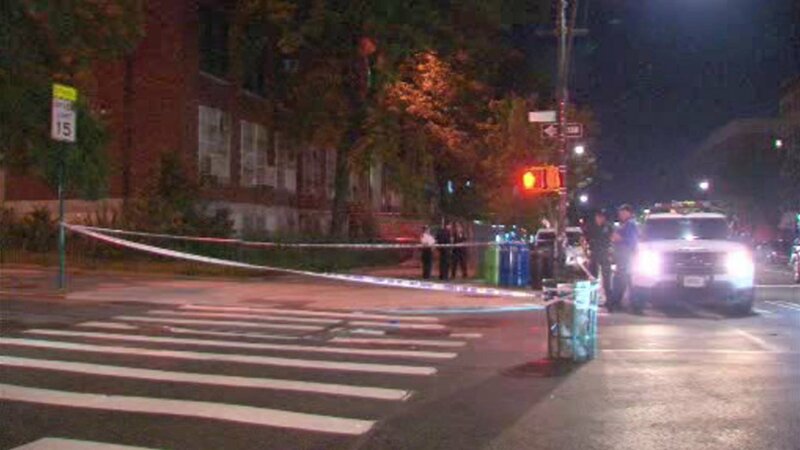 UPPER WEST SIDE, Manhattan (WABC) -- A woman was stabbed on the Upper West Side on Wednesday night. It happened at 107th Street and Columbus Avenue around 9:30 p.m.
A witness says it occurred near the park. Police have one woman in custody and are looking for one other suspect. So far, there are no details on what led to the stabbing.